The New Year is the perfect time to overhaul your home with a fresh new look and probably the most transformative thing you can do with your interior is to change the flooring. Sometimes we obsess over the details and miss the bigger picture when it comes to interior design and while it’s always good to indulge your fancy with new colour palettes, signature pieces and soft furnishing, don’t forget the most important aspect of any interior design refresh – the floor. The floor is the one part of the home that we are in constant contact with. Our feet remain in contact with the floor even when we’re sitting. 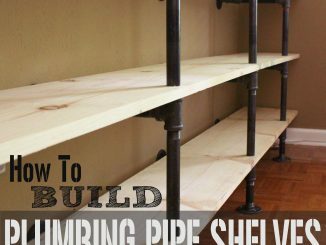 It provides the all-important base on which we can then build our complete interior layer by layer. Neutral colours in a carpet will allow you to let loose with a bolder colour palette while a more courageous carpet choice will allow you to go minimalist in your choice of furnishing. 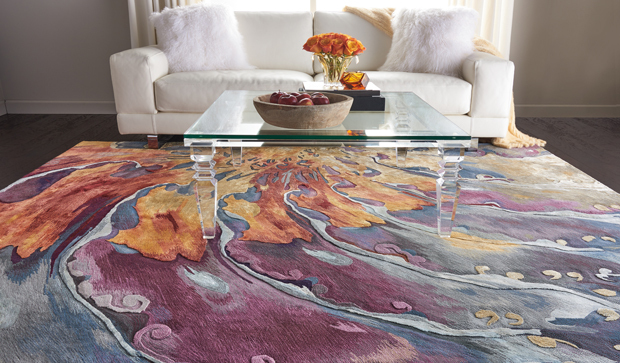 New flooring, carpets and rugs can completely change the atmosphere in a home. Think about when you call to a house for the first time. When the front door opens, you usually cast your gaze downwards and subconsciously acknowledge the type of flooring within. It immediately sets the scene and influences your attitude before you even set a foot inside. Flooring is more powerful than we think. Once inside, consider the acoustics in any room. More than anything, the quality of the atmosphere and ambient sound depends on the type of flooring you choose. Thick, luxurious pile will muffle any soundwaves and create a muted, safe feeling within a home. Bare floor boards or wooden floorboards both offer different more dynamic acoustic effects. Vinyl flooring has all the aesthetic appearances of hardwood floor boards but it’s made of composite materials. It’s a resilient flooring that has a lot more give in it than wood, so it’s softer underfoot. 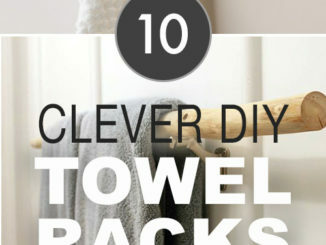 It’s also a lot hardier and resistant to scratching, heat conductive and easy to clean. It offers better value for money than most hardwood floorboards and the product has evolved to such an extent that you really would find it hard to tell the difference. With vinyl flooring you can choose exotic grain finishes that would otherwise cost the earth to lay in your home, allowing you to expand your interior design options. Grey shows no signs of abating and the same is true of carpets. Grey needs to be handled in the right way however, or else it can end up looking drab and dreary. So if you’re choosing grey make sure there’s a definite reason in how it will play in the overall look of a room. Don’t pick grey because you’re unsure of what to pick. Pick it with confidence and play it against other greys. Then add bold colour statements to lift the overall look in the room. TC Matthews have an extensive range of grey colours to choose from and all kinds of pile for the dense and thickly luxurious to the tough and resilient. 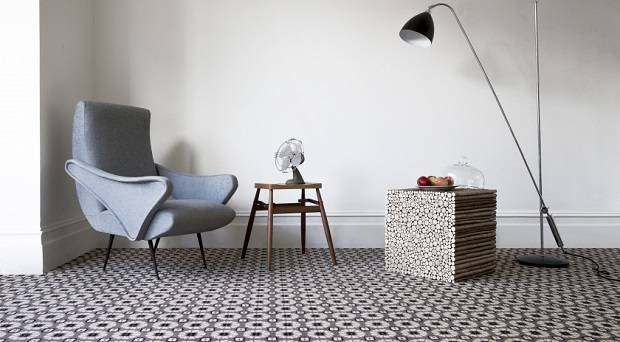 Patterned carpets add a sophistication to your home that is both retro and contemporary at the same time. A room with a patterned carpet never seems empty and the pattern resonates in the atmosphere. Fill the space between furniture with an eye-catching geometric pattern giving a sense of fullness and vibrancy to any room. The wine palette for carpets remains strong for 2018. 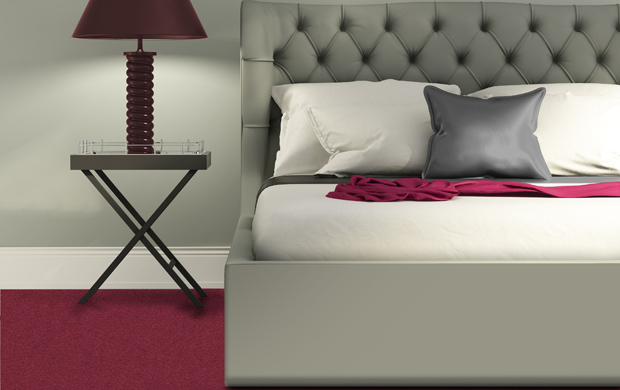 There’s definitely something luxurious about a deep Bordeaux carpet in a living room or bedroom space. Reds convey a feeling of intimacy as well as turning up the heat visually and adding a hint of legacy. Use it as a base for other warm colours, play with cools or choose neutral two tone accompaniments for your carpet and you’ll discover just how versatile it can be. The statement rug is one of the fundamental elements for you to consider for your 2018 redesign. A well-thought out and chosen rug will totally revamp any living space and reinvigorate old pieces of furniture you thought were past their sell-by dates. Go with considered geometric patterns or throw caution to the wind and go for all out colour clash and see how you can make the rug the centre of attention in any room. The New Year is the perfect time to reimagine your home from the floor up. Start with the floor and the rest will fall into place accordingly. If you’re looking for any kind of flooring advice, you’ll be in good hands with TC Matthews, one of Ireland’s oldest family run companies in the business. When choosing what to stock for the coming year TC Matthews keep a keen eye on the coming trends, they then put their selections to a panel of experts to ensure they’ve got the most on-trend selection in the country. 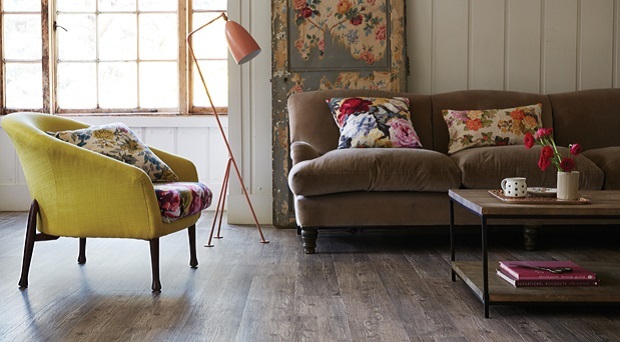 This is the perfect time to think flooring as the TC Matthews Winter Sale is now on. Always factor in the cost of underlay to your purchase. “The underlay is half the battle”, says Brendan Cumiskey MD of TC Matthews. Fortunately, TC Matthews is giving away free underlay with their stock carpets* during the sale and there are also big price reductions on the top brand carpets. 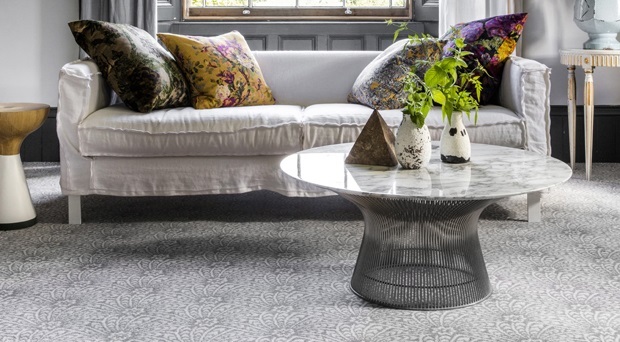 There are also reductions on a vast selection of rugs, from classic to contemporary. Head to your nearest TC Matthews store and the sky’s the limit.